Traditionally your 1st Anniversary is celebrated with paper, meaning that you need to care and look after your marriage for it to last. Wise words and symbols in the traditional list. On the modern list you celebrate your one year marriage with clocks. Your 1st anniversary is a time to celebrate and look back at what a fab first year you have had. One way to keep all those special moments safe is to add them to your very own anniversary time capsule. 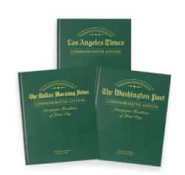 Fill your time capsule with paper goodies for your traditional 1st anniversary gift of paper and relish in the thought that the modern gift of clocks and time is also represented by the fact you are saving memories. 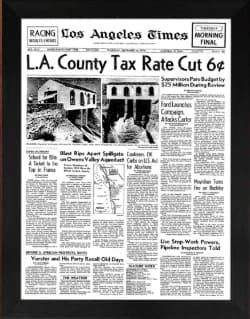 We have a unique take on a paper time capsule and also a beautiful personalized wooden time capsule too. Have fun filling yours with happy memories from the first year as husband and wife. 1 year anniversary gift ideas are traditionally made from paper, we came across this sweet idea and had to share it with you. 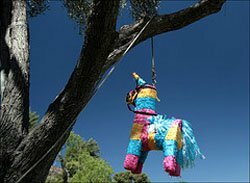 Pinatas are popular in Mexico, they are made of paper or straw and filled with sweets and candy to celebrate a special occasion. The pinata is then hung up high and everyone tries to break it with sticks to get the treasure. But rather than breaking up your pinata how about using it as your very own anniversary time capsule? There is a section on the pinata that you use to fill it normally with candy but instead fill it with keepsakes from your 1st year together. You could have; photos, tickets from shows you have been to, little gifts and souvenirs that remind you of important events in your year together. If you are the more patient couple you could set yourself a date that you are going to open your time capsule and then buy the appropriate numbered pinata for when you have decided. No looking early! You can then choose when you are going to open it, it is your very own time capsule! Will it be your 2nd wedding anniversary, or your 25th? The longer you can leave it the more fun it will be when you open it. 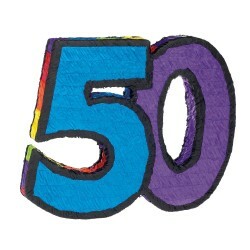 You could even add to it each year, just imagine what 50 years of photographs will look like when you eventually open it. Or rather than using it as a time capsule you could use your pinata as your gift box and fill it with all of their favorite things, which could be candy or tickets for an amazing day out. 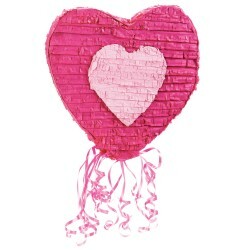 Pinatas are not just for children, we have found some that you would be happy to have as your first anniversary gift and also others that you could save for your 25th, 30th and even 50th! You may even want to use something more substantial which could be a tin or wooden box. 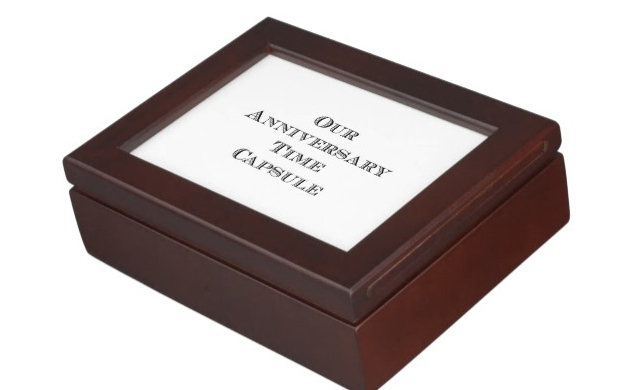 We have teamed up with Zazzle to create a personalized wooden anniversary time capsule just for you. Inside the lid we have left space for you to add your own photo of the two of you. Or alternatively we have a very lovely Anniversary Keepsake Box available in our Anniversary Gifts Store. You can have so much fun with this, especially if you are planning on opening your time capsule years in the future! Would love to hear what you would add to yours! 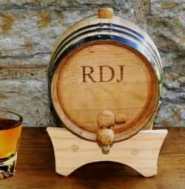 If you are feeling really creative have a look at our Homemade Anniversary Gift Ideas board on pinterest where all of the most popular gift ideas are waiting for you. Recreate the front cover of your favorite magazine with you both on it!